Seonamseowon (Academy) is located in Seonam, where Dongchangcheon Stream trickles down. 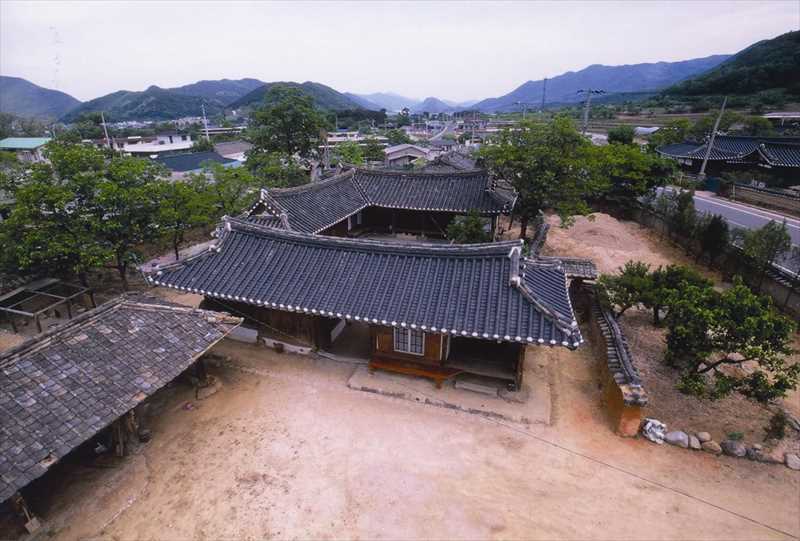 As a place where memorial services for civil ministers Samjokdang Kim Dae-yu (1479-1552) and Soyodang Park Ha-dam (1506-1543) were held, Seonamseowon can be called the repository of Koreanology. Originally, during the 1st year of King Seonjo’s reign (1568), the memorial tablets of Kim and Park were enshrined in Unsujeong Pavilion and memorial services were held there. 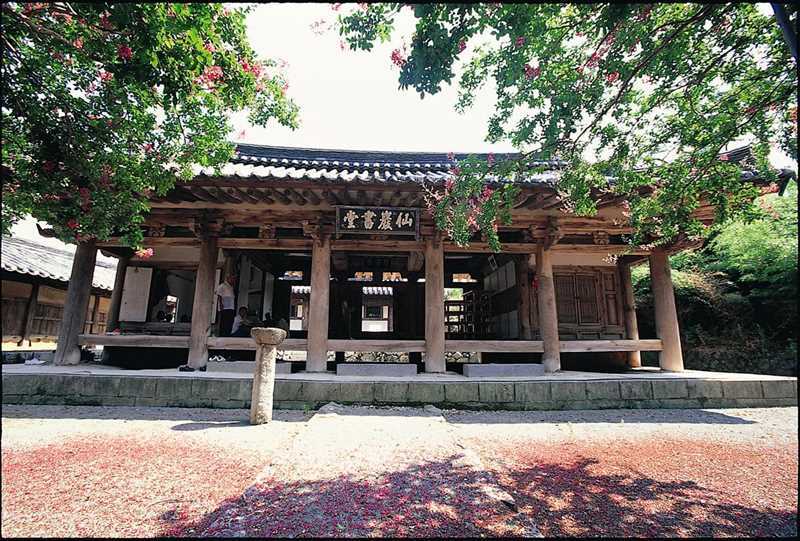 It was initially called Hyanghyeonsa Temple, but in 1577, then governor Hwang Eung-gyu removed the shrine and the tablets and changed it to Seonamseowon (Academy). Unfortunately in 1868, the school was demolished under the abolition of Confucian schools act enforced by King Daewongun. The current structures were constructed by the descendents of Park Ha-dam during the 15th year or King Gojeong’s reign (1878), who reinstated the facility to Seonamseodang.